Thanks to my beloved friend Carla Tourin for this article. 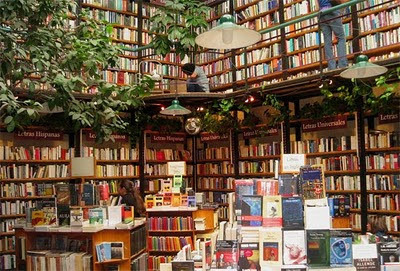 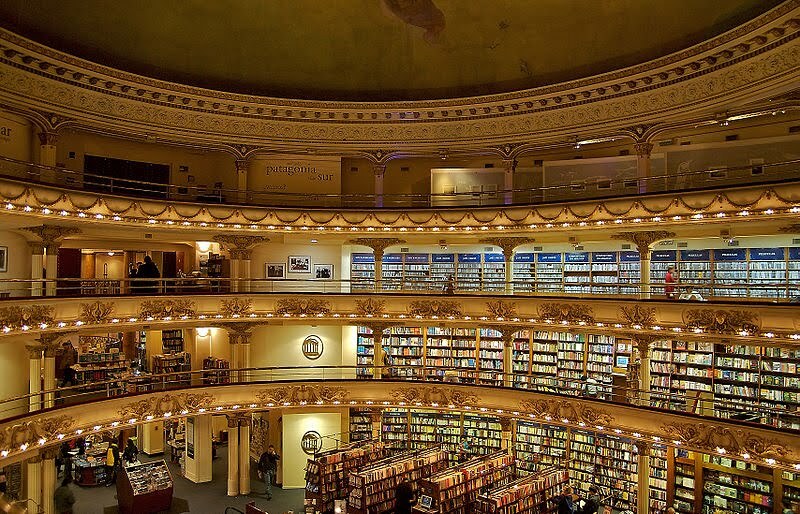 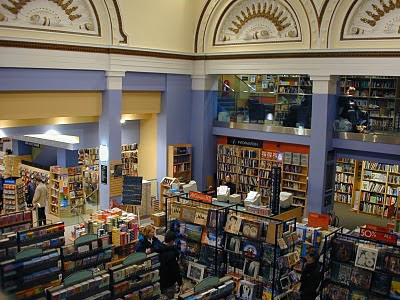 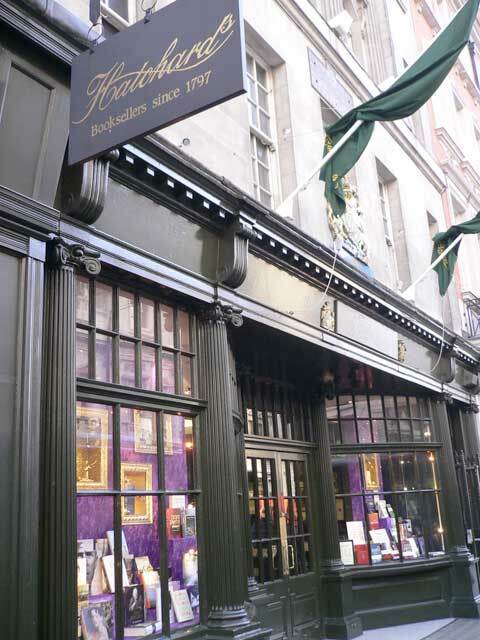 Every booklover has their favourite shop, and while it's true that many independents have been driven out of business by online sales and supermarket bestsellers, you still don't have to look too hard to find one that's thriving. 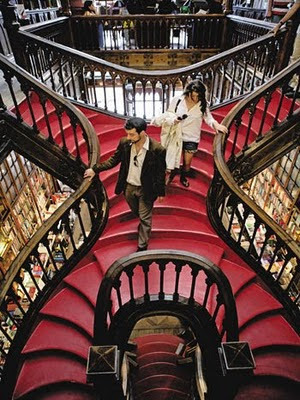 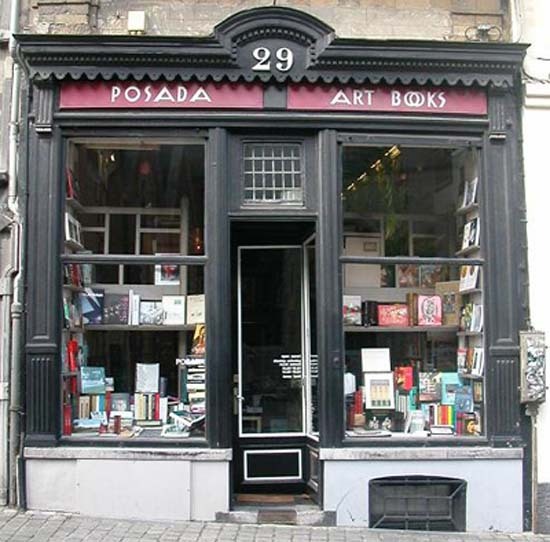 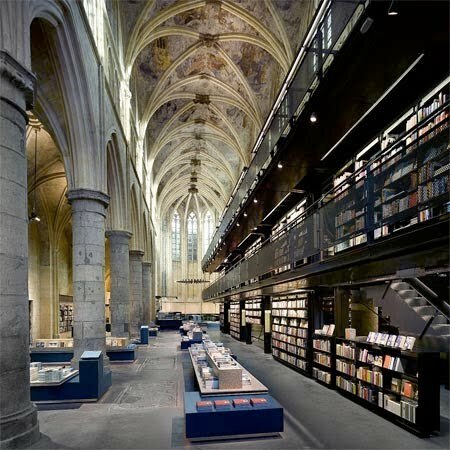 To prove it, Sean Dodson chooses the 10 bookshops from around the world which he considers to be the fairest of them all.